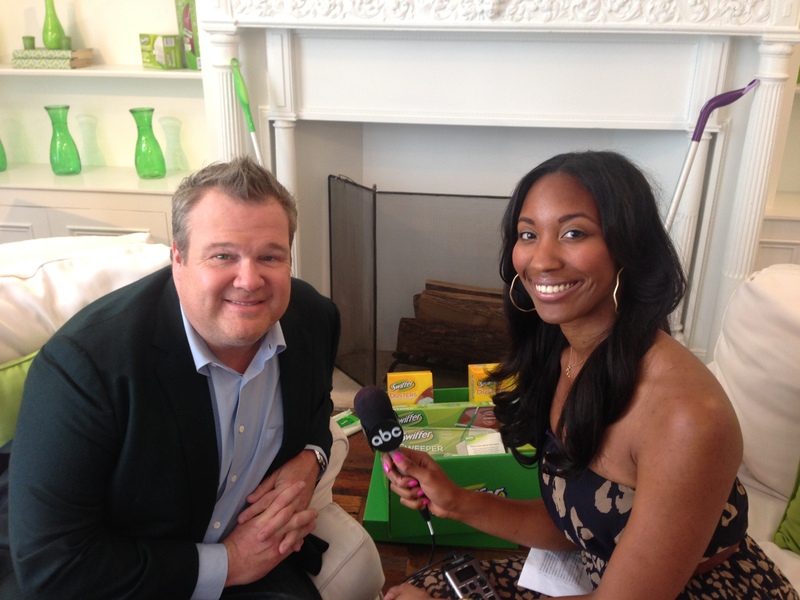 ABC News Radio entertainment producer Joi-Marie McKenzie sat down with Modern Family’s Eric Stonestreet to talk about his new partnership with Swiffer to encourage men to get clean. He also spoke about his hit ABC show possibly winning another Emmy Award next month. If the show does take home the honor in the comedy category, it’ll tie Frasier’s all-time record of five awards.